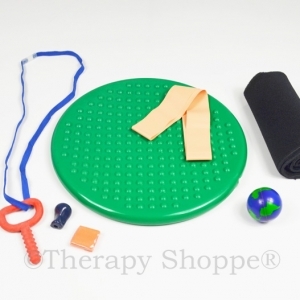 Our pediatric therapists have made selecting "just the right" therapy products easier for you by creating some phenomenal therapy tool sampler kits! 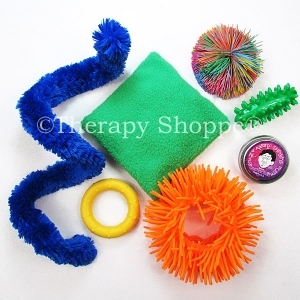 Our user friendly kits feature some of our most popular therapy tools and toys; each kit is geared for a specific therapeutic area. 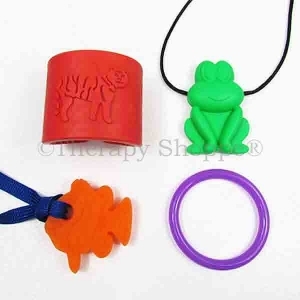 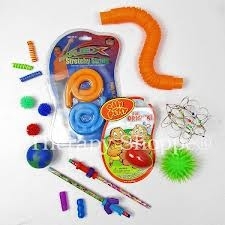 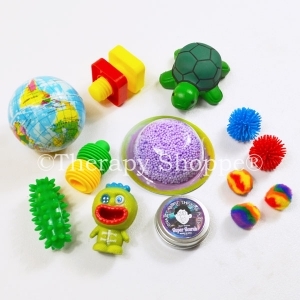 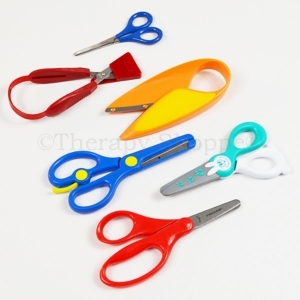 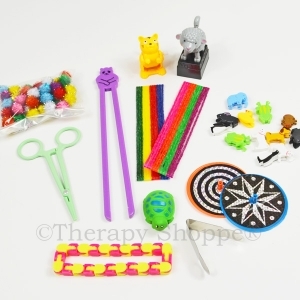 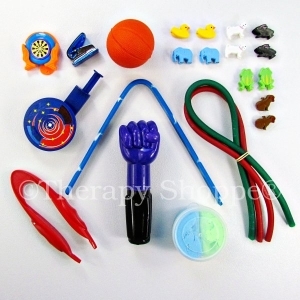 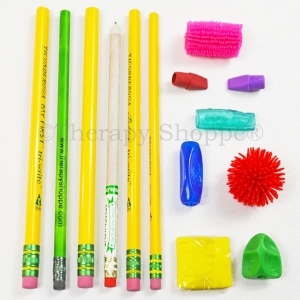 We offer sampler kits for oral motor therapy, sensory tool kits for the classroom, yoga kits for children, handwriting tools kits, focusing fidget kits (including a fabulous fidget kit for teens and adults), a kit for building finger strength, and even a "classroom survival kit" for individuals who are left handed! 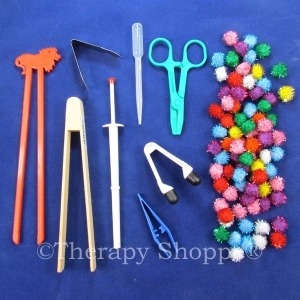 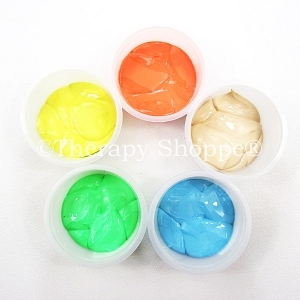 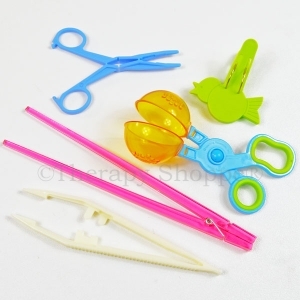 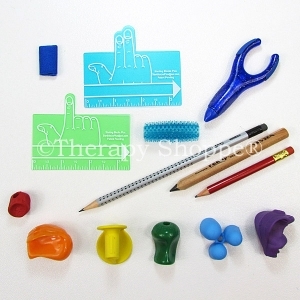 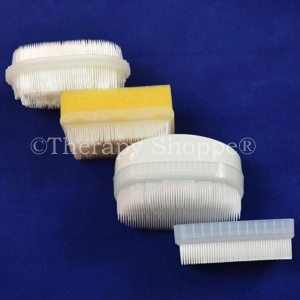 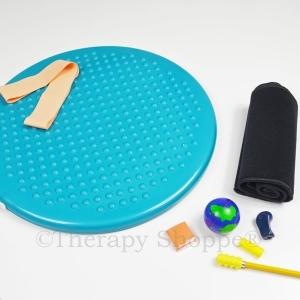 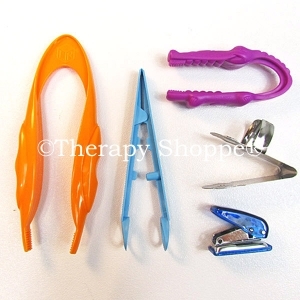 You'll love these handy kits, many available exclusively only from us here at www.therapyshoppe.com!